Click on the brand or category that you are interested in! If you purchased a machine from us and need the password for any of these brands call us at 307-234-4581 to get your password or email us at info@blakemansewvac.com and access our library of video tutorials, workbooks, free patterns, and MORE to help inspire you and help you to create. When you purchase a machine form us not only do you gain access to our knowledgable staff, warranty services, and other benefits you also gain access to our digital training assets! In the links below you will find file paths that lead to video tutorials, workbooks, creative ideas, free patterns, and MORE! 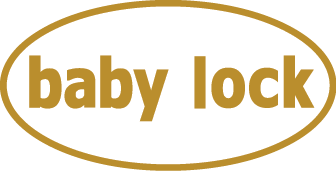 In these files view Baby Lock machine tutorials, workbooks, and exclusive Baby Lock patterns! Includes machines like the Baby Lock sergers, Longarm systems, embroidery machines, multi needles, and MORE! 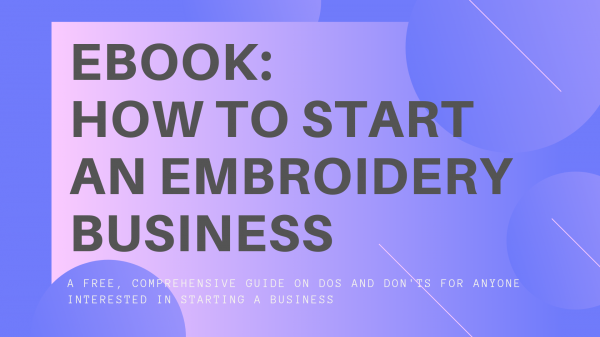 Free Ebook with Dos and Don'ts of starting a business. Download this today! In these files view Bernina machine tutorials, workbooks, and exclusive Bernina patterns! Machines include the 3 series, 5 series, 7 series, 8 series, Q series, and MORE! 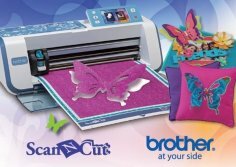 Learn more about the Brother Scan & Cut machine, be inspired with creative Scan N Cut video projects, and MORE! This is a great education file with videos, workbooks, and patterns for Longarm quilters! Click here to view our exclusive video training files on how to use FTC-U digitizing software! If you do not have the password or purchased your software somewhere else please email us at info@blakemansewvac.com to gain access to our digital software use classes and creative embroidery digitizing classes! CLICK HERE IF YOU DID NOT BUY FLORIANI SOFTWARE FROM OUR STORE BUT NEED MORE EDUCATION AND CREATIVE INSPIRATION EVERY MONTH!